Welcome to Techkeyhub. I am Madhu Uray and this website gives youAndroid, iOS and Windows tutorials, how to’s, tips, tricks, and gadgets news much more. We will help you to solve the problems that you face. 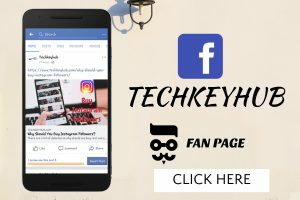 Feel free to contact us and give any suggestions so we can improve and grow our Techkeyhub.